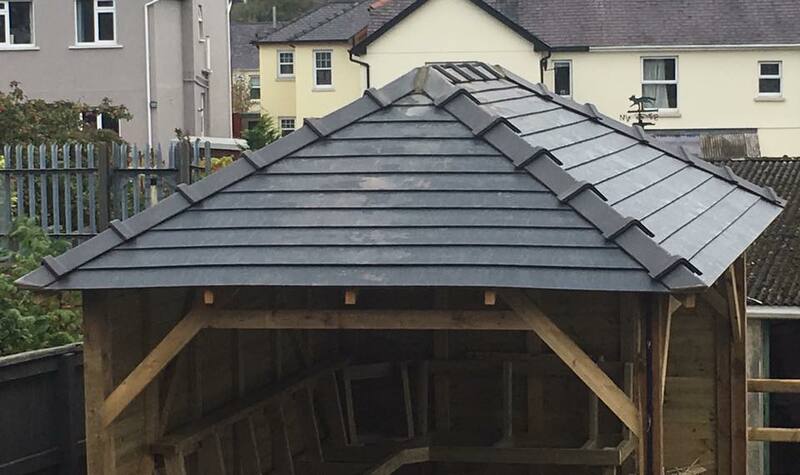 Many mitres CS PL2 anthracite slate dry fix ridge Galex CS ridge tiles mitred beautifully, great ridge tiles and a great roofer. 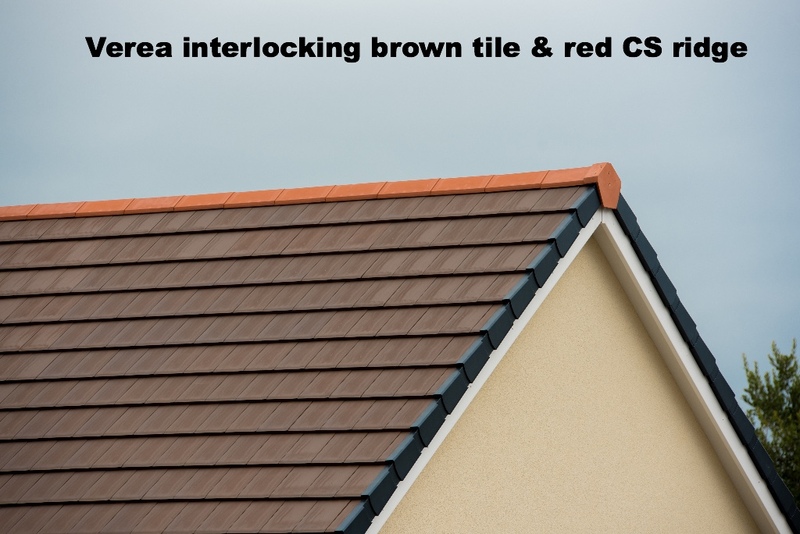 CS PL2 interlocking ridge tile, hidden fixings CS PL2 interlocking ridge tile, quick and easy, 1 screw 1 clip per ridge, can be vented ridge. 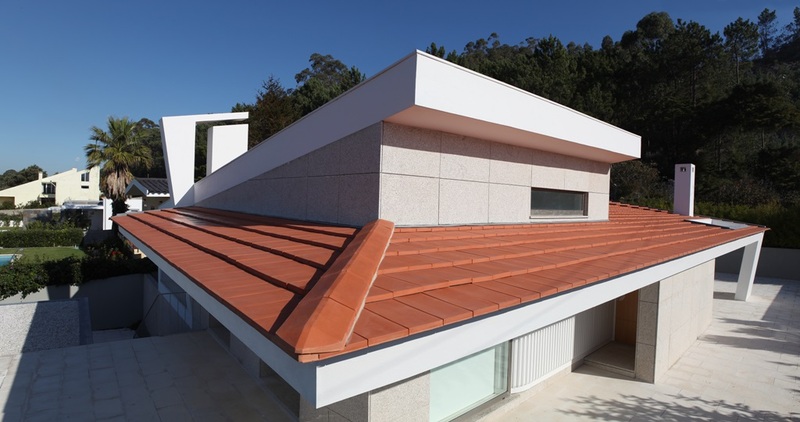 Our dry / mechanically fixed ( vented ) clay ridge tiles are produced by CS Coelho da Silva. One of the most prestigious and highest quality clay tile manufacturers in Europe. 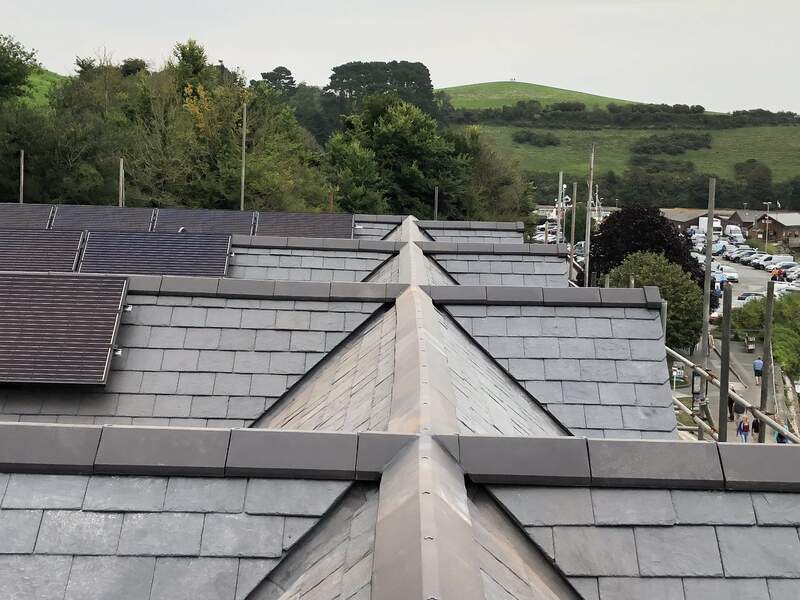 Our new CR2 ( VENTED CAPPED ridge tile ) will be in the UK in February 2019 !!! 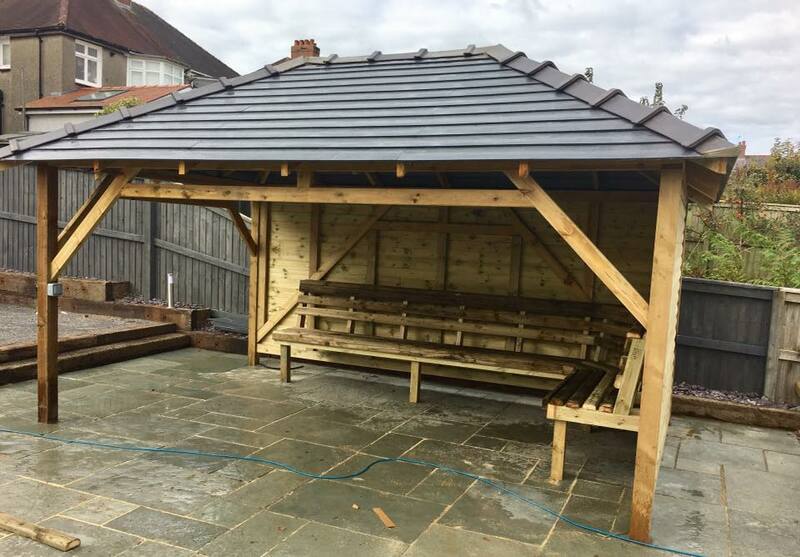 The very popular Plain Legged interlocking Universal Vented ridge tiles PL2 ( 30º to 50º roof pitches ) and PL1 ( 10º to 30º roof pitches ) are easily vented simply by using a roll out ridge roll. 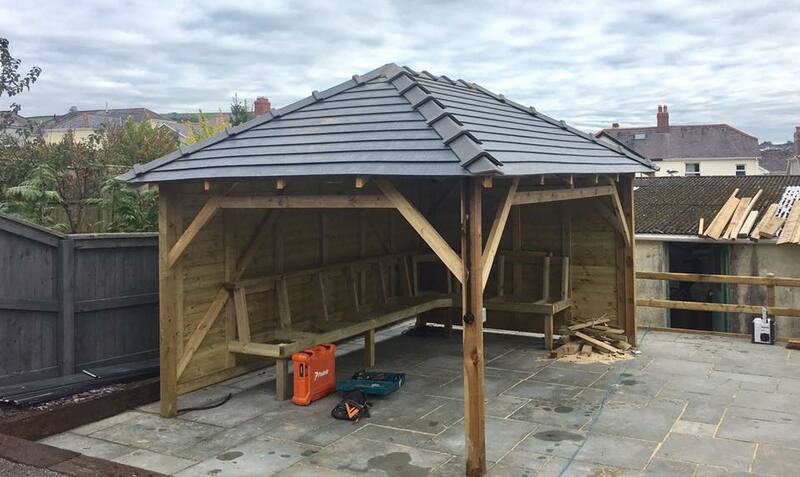 The ridge tiles are available ex UK stock in natural red, Weathered red and Anthracite slate, the latter being through colour ( produced using dark brown clay as opposed to natural red). 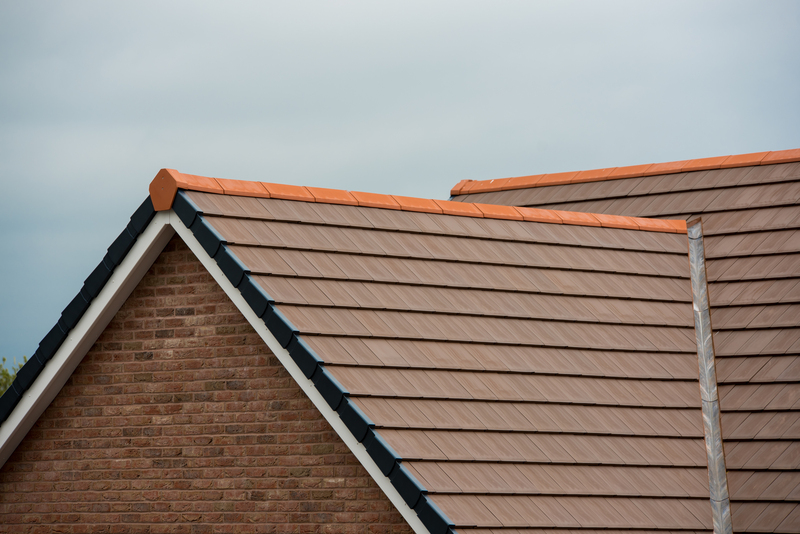 The MR1 - Mini Ridge which as the name suggests is a little smaller than the new capped ridge tile / collared ridge tile. 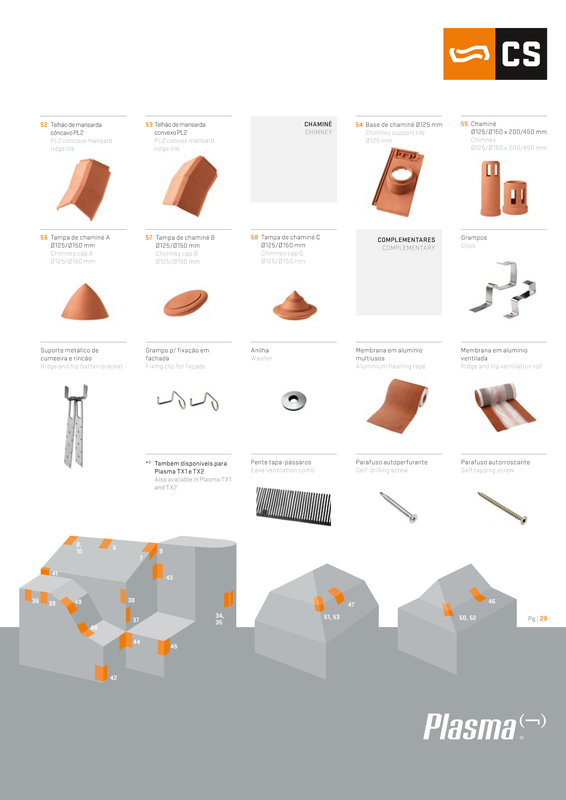 Every single CS ridge tile, ranging from the new Capped angle ridge tile and the Interlocking CS Plasma PL Universal and MR1 ridge tiles have been designed to be fitted with a single stainless steel screw and an aluminium CE certified clip, which are included in the selling price. Why is it easier and quicker to fit? Well, there is one clip and one stainless steel screw. NOT lots of washers, screws, plastic butting strips and god knows what else. Advantages for the merchant? far less stock needed on the ground, tying up your cash flow, its far more economical to purchase our CS range, increase your margins, reduce stock, increase cashflow and still beat your competitors on price. 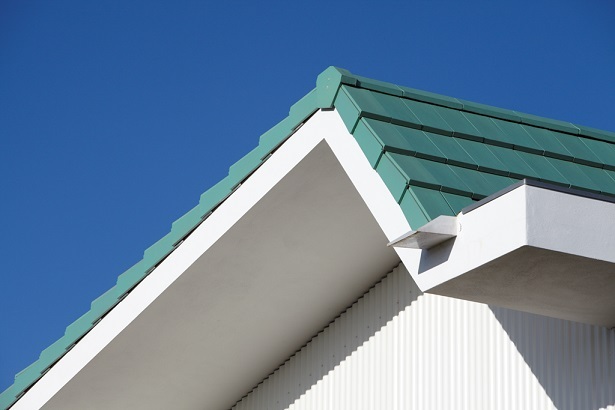 CR2 Capped Universal ridge tile is for 30º to 50º pitch roofs ( 80º to 120º ridge angle ). 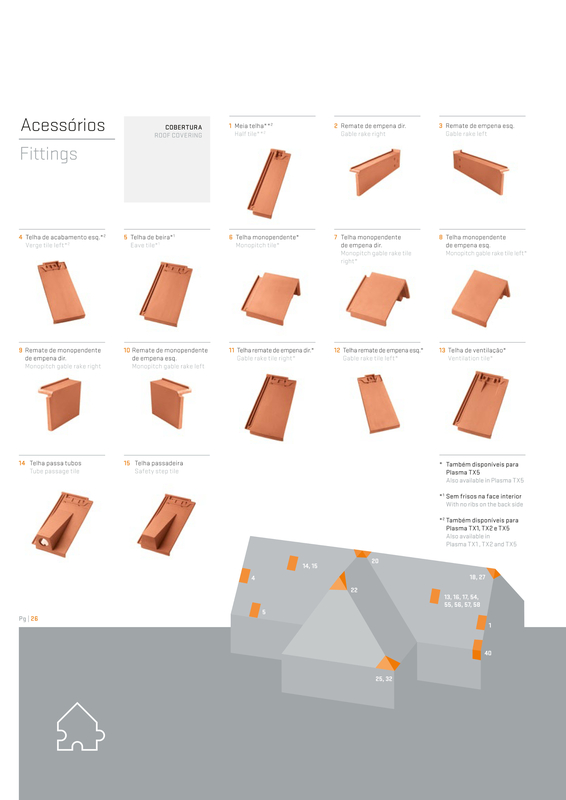 CR1 Capped Universal hip tile is for 10º to 30º pitch roofs ( 120º to 160º ridge angle ). 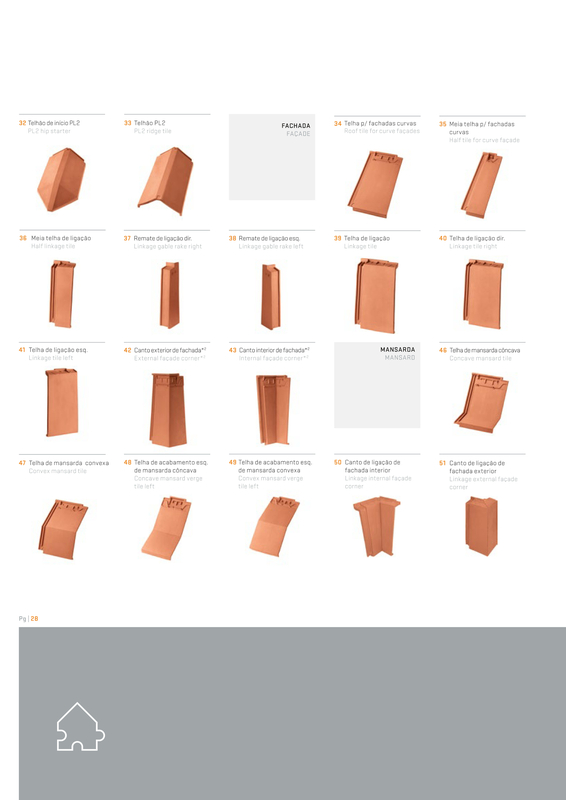 PL2 Plain Legged Universal Ridge tile is for 30º to 50º pitch roofs ( 80º to 120º ridge angle ). PL1 Plain Legged Universal hip tile is for 10º to 30º pitch roofs ( 120º to 160º ridge angle ). 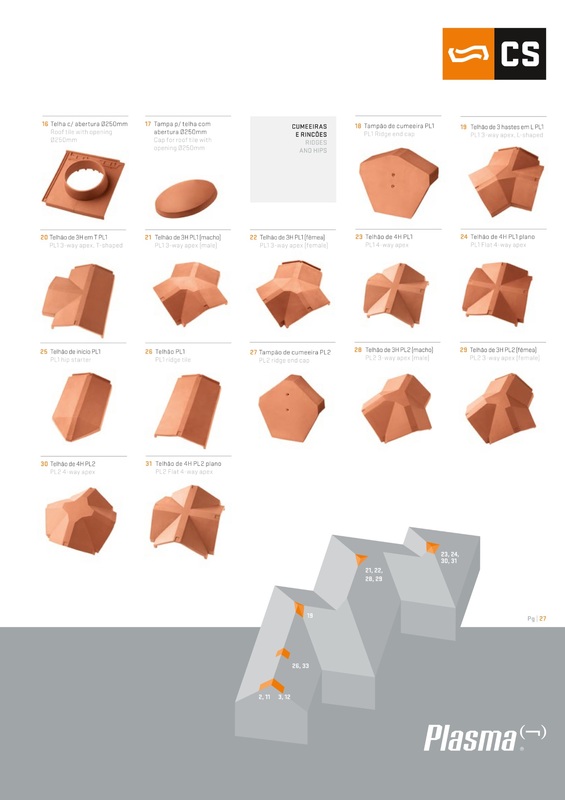 MR1 Mini Ridge tile is for 10º to 45º pitch roofs ( 90º to 160º ridge angle ). 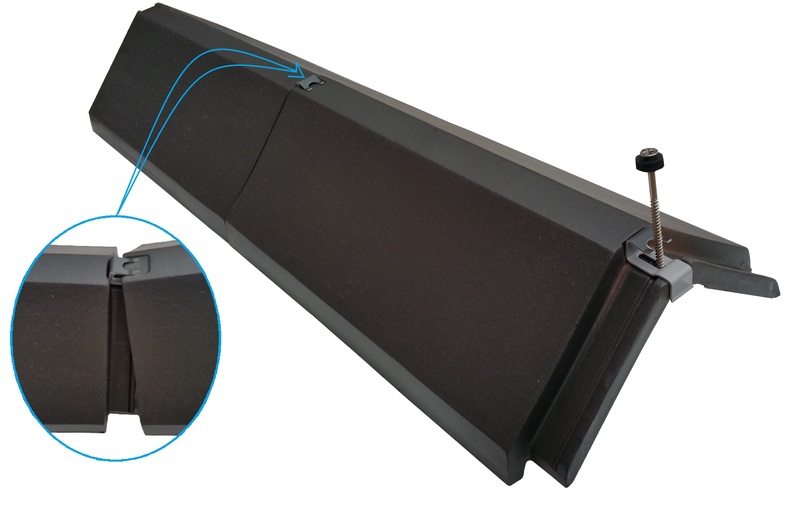 For the Stockist: the PL2 and the new Capped Universal ridge will cover most of the UKs roof pitches, allowing you to sensibly reduce your stock levels as well as buying far more economically than your competition as well as increasing your profit margin. 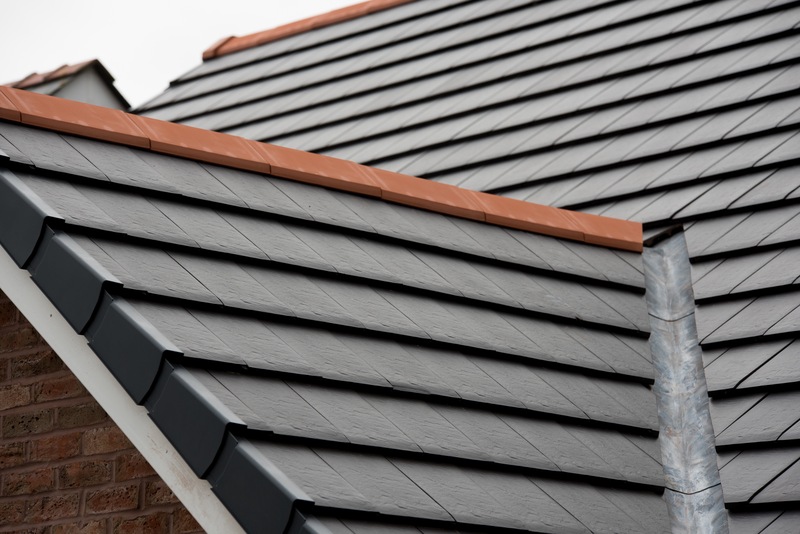 Convert any of our ridge tiles into a vented ridge system simply by installing a ridge roll, the rest of the fitting process remains exactly the same. Mortar lovers amongst us can continue to use mortar and still comply with regulations by using the stainless steel screw supplied. 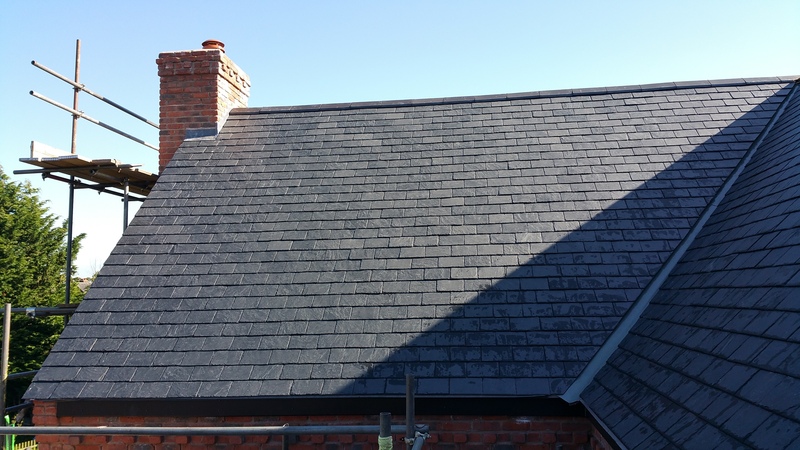 Whether we like it or not mortar bedded ridge and hip tiles have proven to on occasion be insecure in their fixing and as a result dangerous to the home owner, this is the best solution. Modern construction methods require a secure and safe system to be used on roofs built with perhaps less rigid roof timbers than were used a few decades ago, meaning more flexing, shrinkage, stretching etc which loosens the ridge tiles, or perhaps its the mortar which hasn't been blended correctly, or the sand is the wrong type etc... With so many variables! there are inevitably ways in which mortar bedding can go wrong. 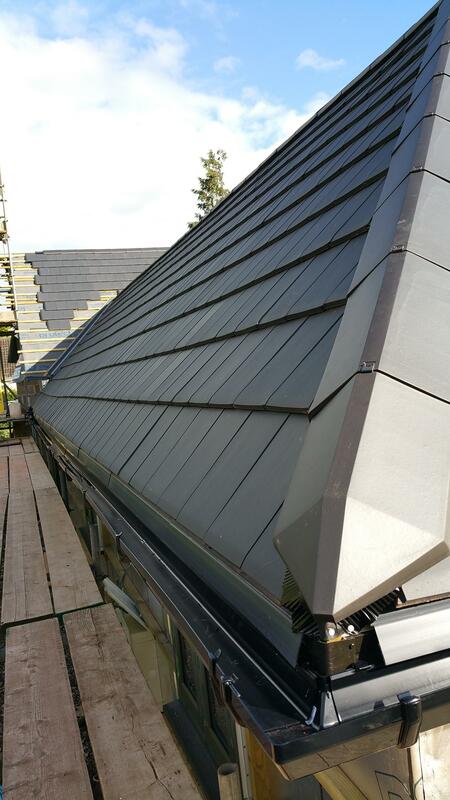 Do it properly, do it once, fit our CS clay ridge tiles. Clay or concrete tiles and ancillaries? 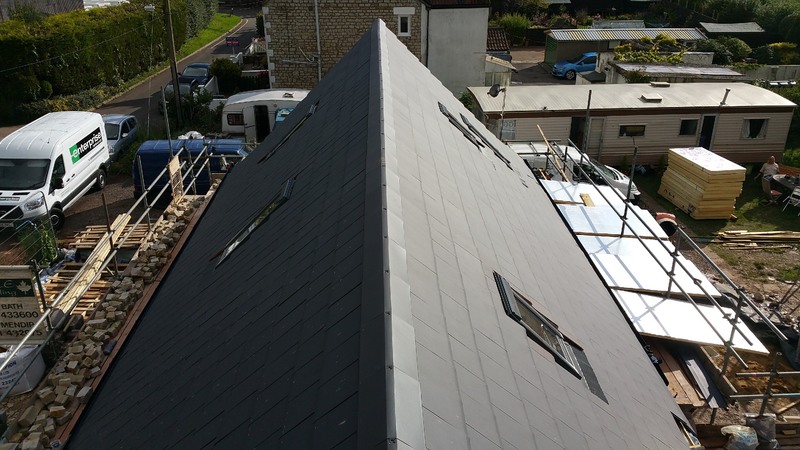 Concrete is clearly an inferior roofing product for our climate with a far shorter lifespan, taking this into consideration how many times will a concrete roof need to be replaced as opposed to a clay roof ? 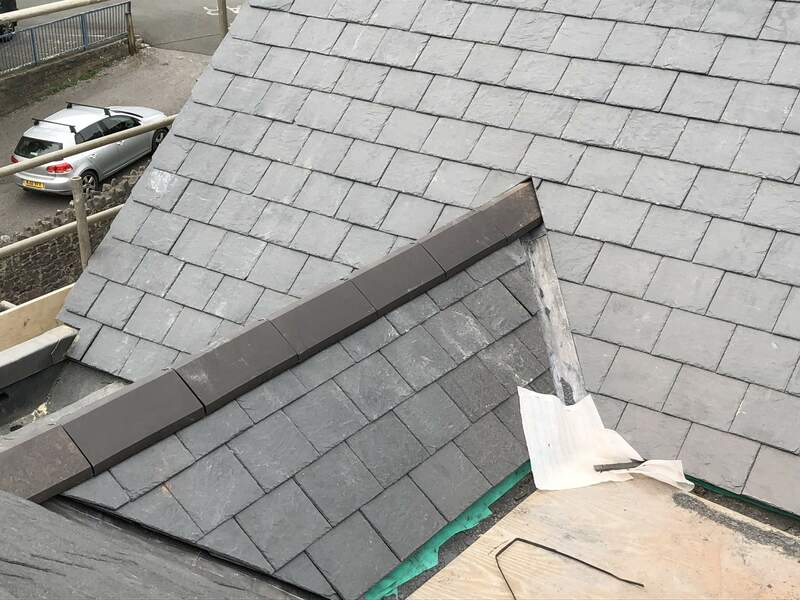 The labour cost alone of re-roofing will increase tremendously between the point of original concrete tile fitting and its replacement 20 or so years later. 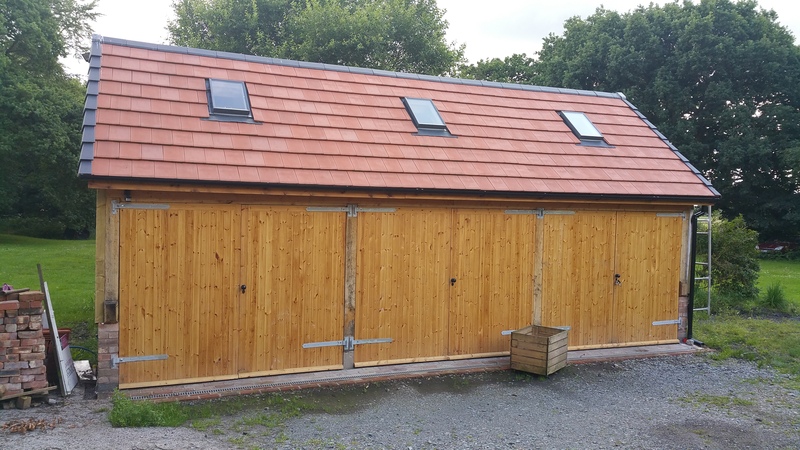 Overall it's far more economical to fit good quality clay roof tiles as opposed to concrete.